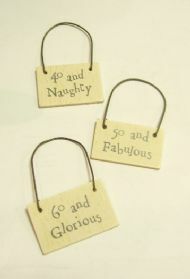 Tiny wooden sign on wire hanger and grey lettering. 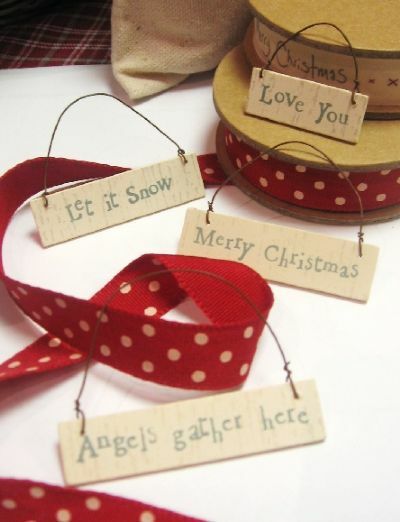 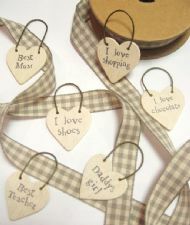 Tiny wooden sign on wire hanger with grey letters. 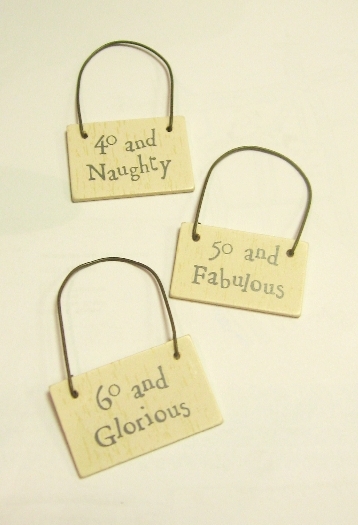 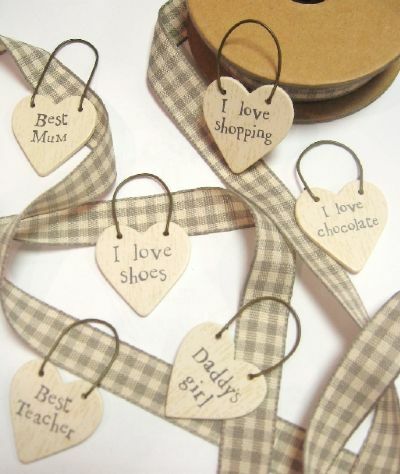 Tiny wooden sign on wire hanger with grey lettering.